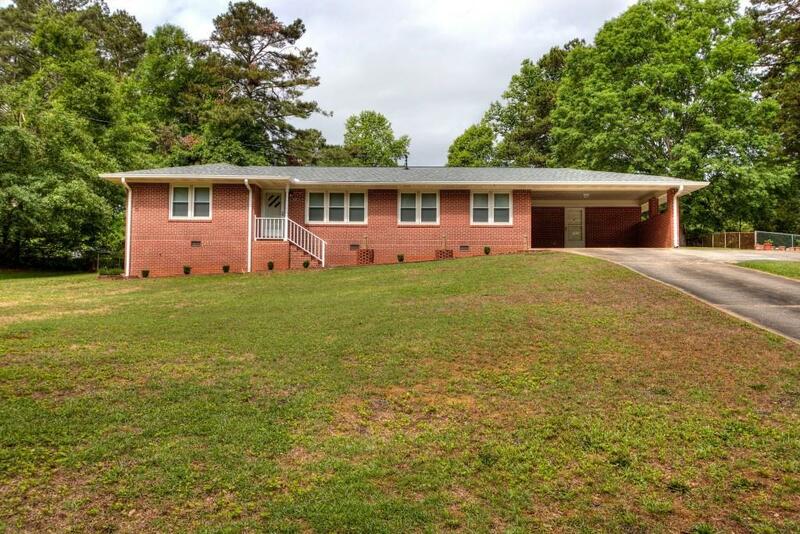 This 2BR/2BA Classic 4 Sided Brick Ranch Home Boast of Handsome Hardwoods through-out most of the Main Level. 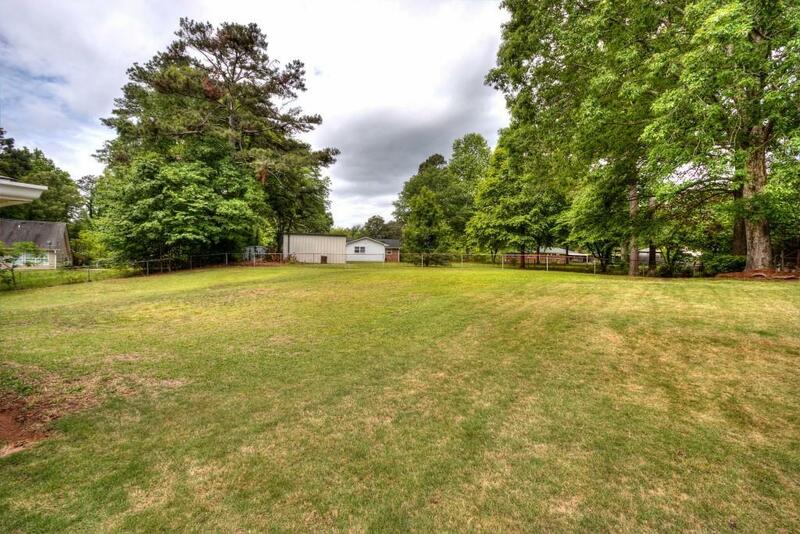 Large Lot with a partially fenced yard. Large Front Room was used for a Guest Suite/3BR. For the Price conscious, this home has a 2 yr old roof, Insulated Thermal Attic Blanket & Thermal Blinds. Quarry tile in the Laundry Room. 1/2 Mile from the Silver Comet Trail.